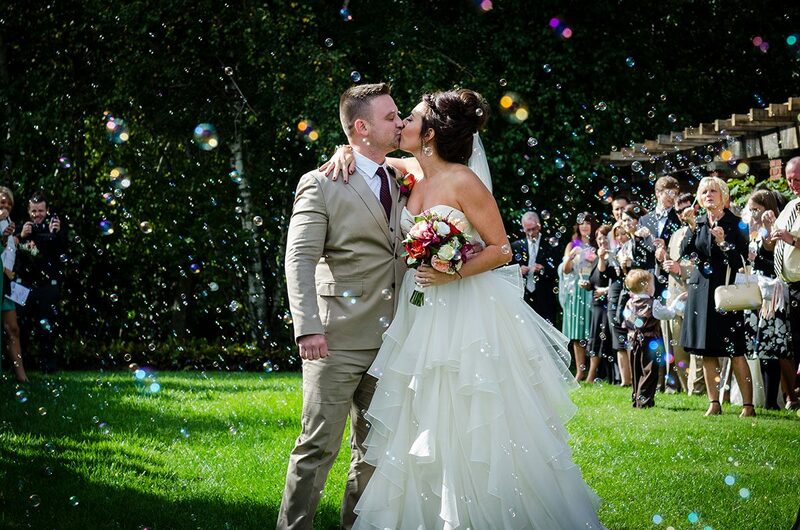 David Corey is the owner of David Corey Photography and is a professional wedding photographer, experienced in capturing the most memorable moments of your wedding day. His goal is to create wonderful images that years down the road, will bring back those same emotions and thoughts that you had on that very special day. David Corey is a client here at ADVAN whom we’ve developed websites, brochures and identity pieces such as business cards and logos since the early 2000’s. His business serves the areas of Akron, Canton and Akron Ohio and does senior photos as well as portraits. Hire him and his team and let photography be one less thing you have to think about on your important day! David Corey is a wedding, portrait and senior photographer who works in the Akron, Canton and Akron area. When working he likes to keep the atmosphere light and fun because he believes that is when the best images are made. Here at ADVAN, David Corey Photography has been a client of ours since the early 2000’s and we can’t recommend him enough. When thinking about getting senior pictures done, David has multiple packages to choose from ranging from his basic package called, “The Heat” where you get a thirty minute session with one outfit at his studio, to his ultimate package called ” The Hot Shot” which features a professional MAC makeup artist and four hours with unlimited outfit changes. He also is willing to go on location to photograph seniors as well. David Corey is the perfect choice to be your senior photographer and he keeps the atmosphere fun with your pictures looking professional and memorable. Let photography be one less thing you have to worry about senior year with David Corey Photography.